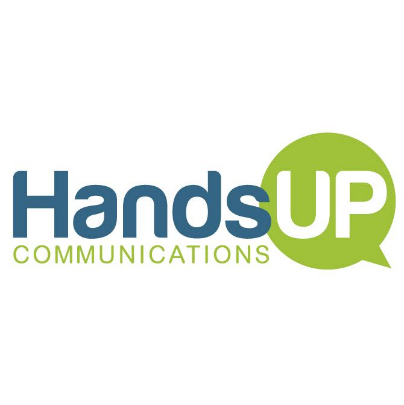 Hands Up Communications can translate your documents, surveys, hand outs, pamphlets, brochures and more. 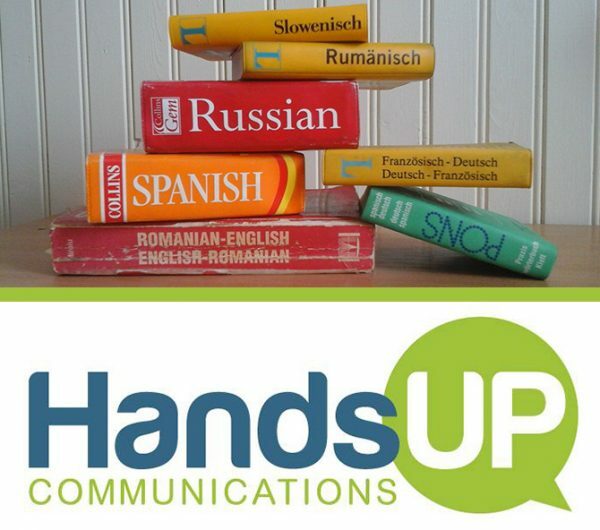 We provide translation services for any and all industries. If you have content that needs to be distributed in another language, we can help! Translation refers to the process by which a document or any other written text is recreated into another language. Translation is a delicate and tedious process and deserves to be handled by someone with experience. 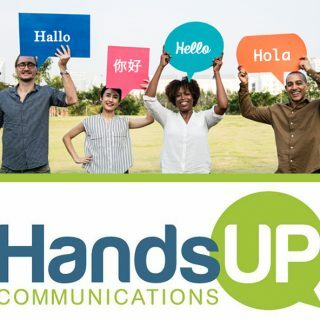 Hands Up Communications has a growing network of translators and translation resources that we use to your advantage. 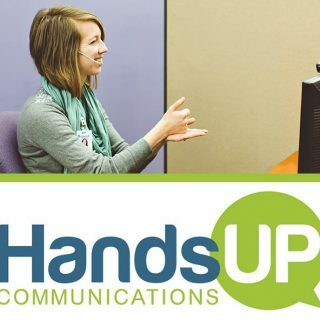 Our goal is to provide accurate and timely translations for our customers. When a customer makes a translation request, there is not only the expectation of quality work, but that the work is completed on time. We take deadlines very seriously, because we care about our customers’ time. When a need for translation services arises, it is important to choose a qualified expert who understands your needs and obligations.